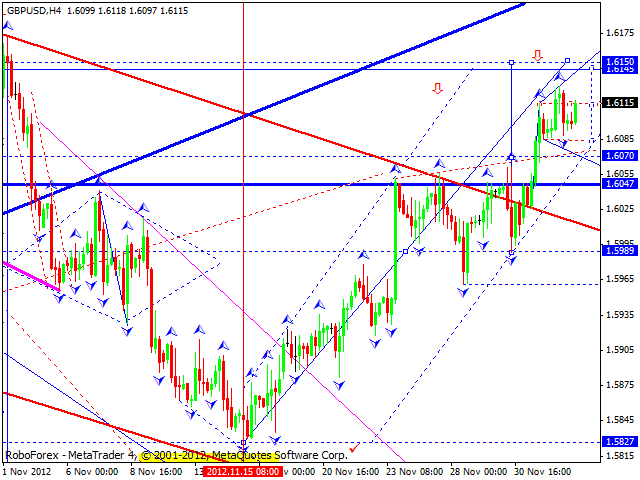 The EUR/USD currency pair reached the target of this ascending wave. In my opinion now the price may start a corrective movement towards the level of 1.2986, at least, and only after that it may continue growing up to reach new tops. However, it the market forms a pivot point for a reverse, the descending trend may continue without renewing the top of this wave. 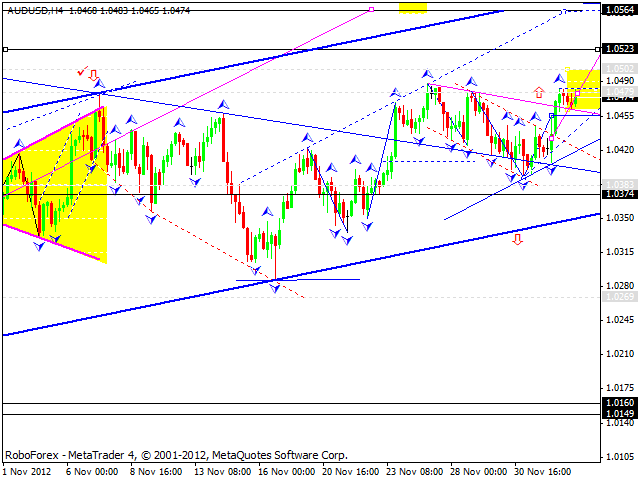 The GBP/USD currency pair is still forming an ascending wave; the market formed a narrow consolidation channel. If the price breaks this channel upwards, the pair may reach the target at the level of 1.6150 and then start forming reversal structures. The USD/CHF currency pair is moving inside a narrow consolidation channel, expanding it a little bit in both directions. I think the minimum target of the pair is the level of 0.9233, but it also may reach the one at 0.9200. Only after that, in my opinion, the pair may start forming reversal structures. 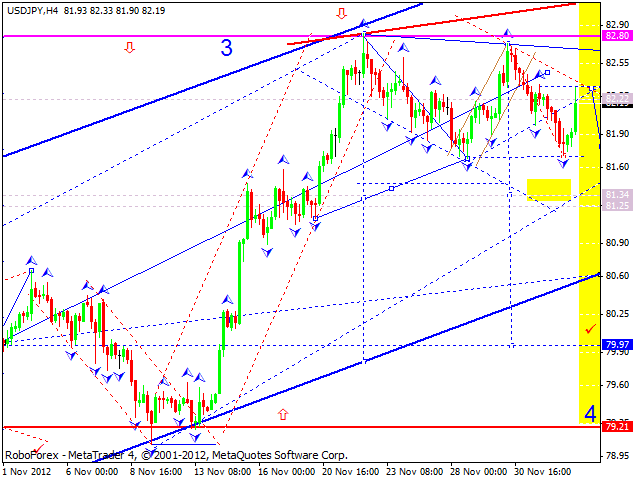 The USD/JPY currency pair finished one more ascending structure, and today the market is correcting it. 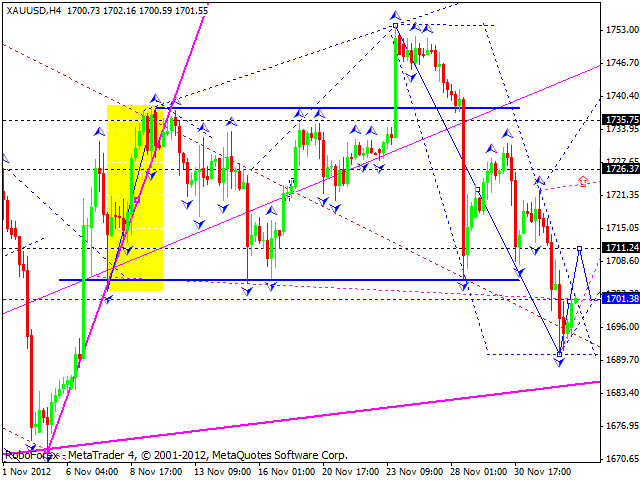 Such structure of the movement indicates that the price may continue falling down towards the level of 82. After that the pair may form a consolidation channel and continue moving downwards. Australian Dollar broke the top of the first ascending impulse. Today the pair may form a narrow consolidation channel and break it upwards. A local target is at 1.0520. 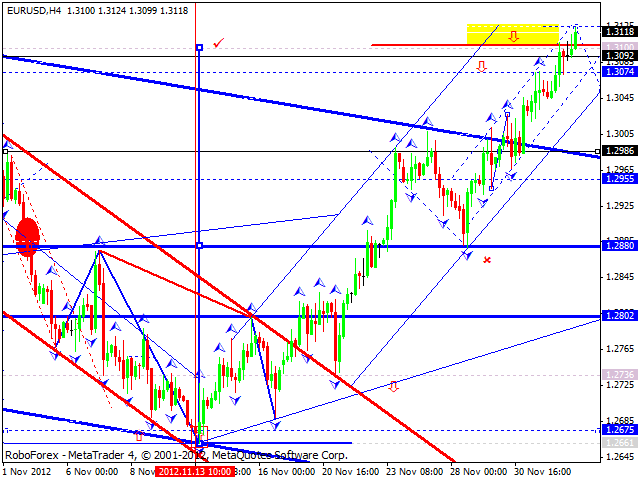 Later the price may return to the level of 1.0480 and then continue growing up towards the main target of this wave at 1.0560. Gold is starting to form an ascending wave. The market has already formed the first impulse, corrected it, and right now is forming the second one. 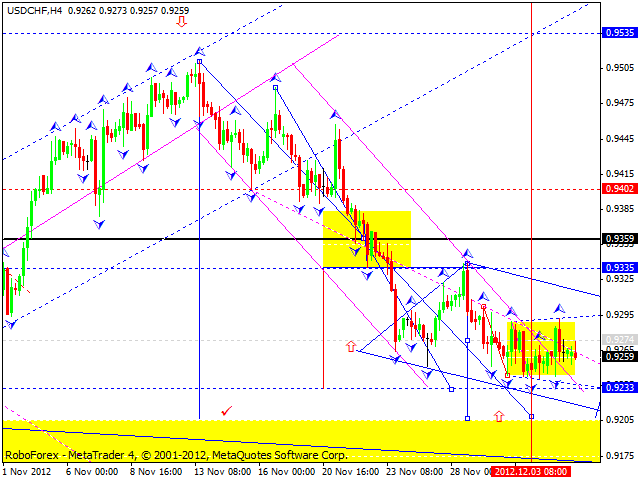 The target of this first wave is at 1711. After that the instrument may start a correction towards the level of 1701 and then continue growing up to reach and break the target at 1720.